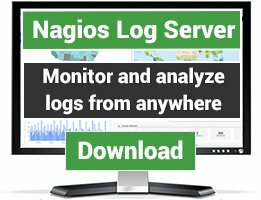 check_oracle_health is a plugin for the Nagios monitoring software that allows you to monitor various metrics of an Oracle database. It includes connection time, SGA data buffer hit ratio, SGA library cache hit ratio, SGA dictionary cache hit ratio, SGA shared pool free, PGA in memory sort ratio, tablespace usage, tablespace fragmentation, tablespace I/O balance, invalid objects, and many more. latch, enqueue, or sql statement depending on the mode. name2 can be used to appear instead. Tablespace-related modes check all tablespaces in one run by default. If only a single tablespace should be checked, use the --name parameter. The same applies to datafile-related modes. 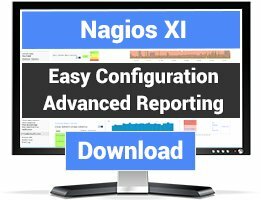 around with special characters in your Nagios service definitions. --name="select count(*) from v$session where status = 'ACTIVE'"
option and it will encode the standard input. After installing the necesary Oracle clients etc. I finaly got it working from command_line. user: root -> Works fine! 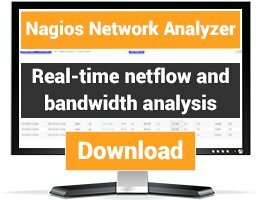 user: nagios -> Works fine! Hi! Firstly, thanks for your work. # forget what you see here. because there was notification about invalid partition, but it was subpartition, reported by "N/A"
I cant use this script because get an error when executing it. Can you tell me why? I've installed properly DBI and DBD::Oracle.